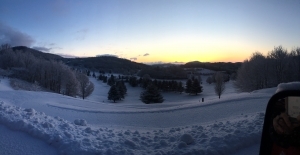 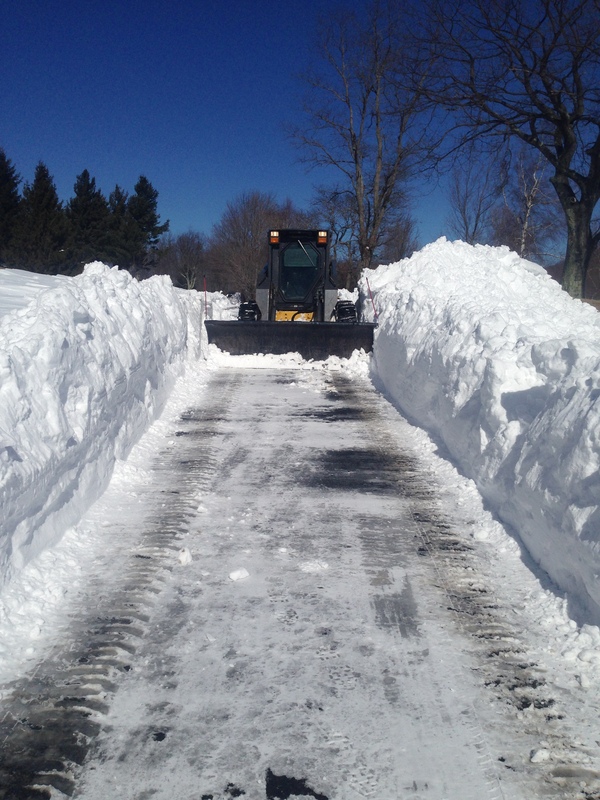 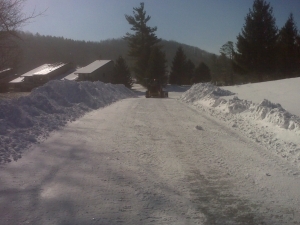 Mountain Advantage is more than happy to assist you with snow removal services and salt application for the winter season. 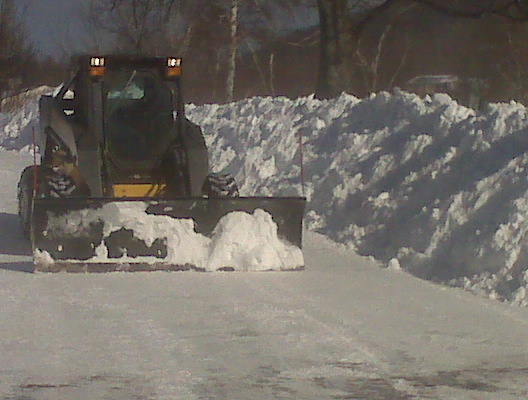 We have the equipment and the experience to have your roads clear during the worst of snow storms. 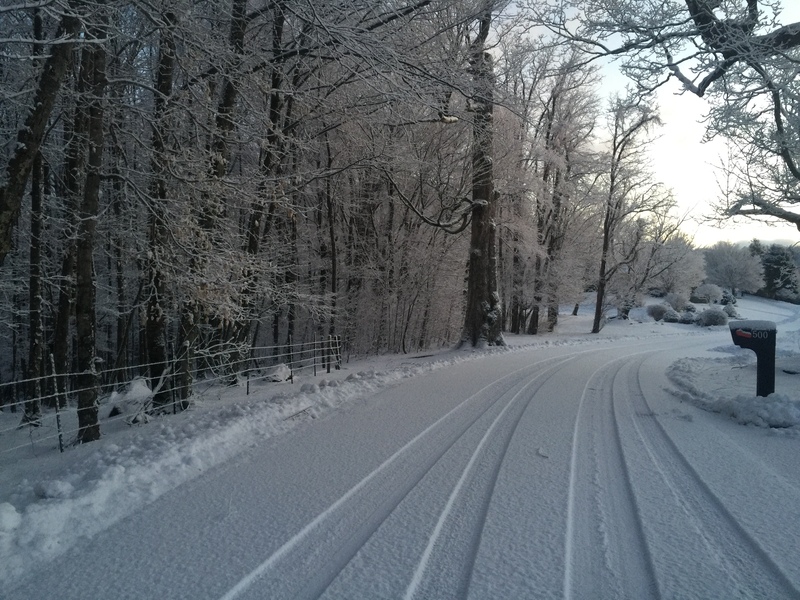 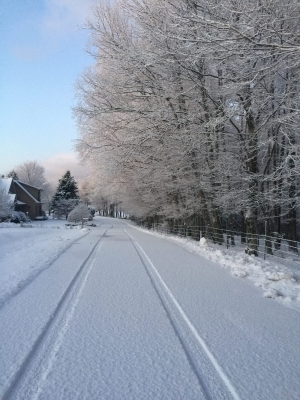 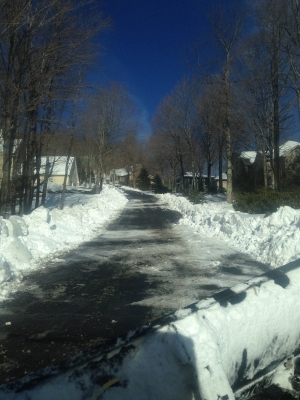 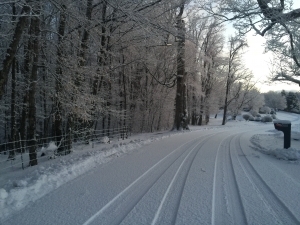 Commercial, residential, or sub-division snow removal services and salt spreading can be handled by Mountain Advantage. Sidewalks, driveways, and roads are not a problem for us to handle.